Make a take out inspired dinner in your slow cooker. 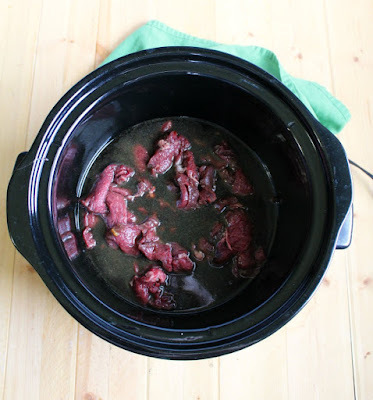 We love making this with venison backstrap, but but beef works well too! Turn venison backstrap or beef roast into a dinner your family will love. 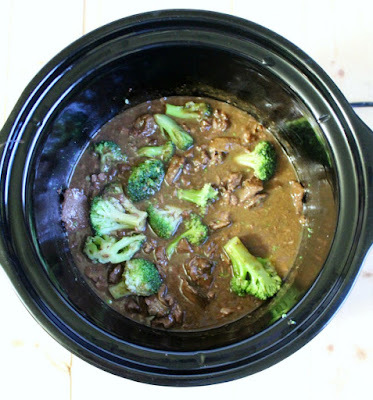 This delicious dinner is inspired by take out beef and broccoli, but is made easily in the slow cooker. It is perfect for busy days. Just make some rice and you're ready to go! I make this every so often and we all loved it. So I knew I needed to make it again for you all! It is so easy and really tasty. 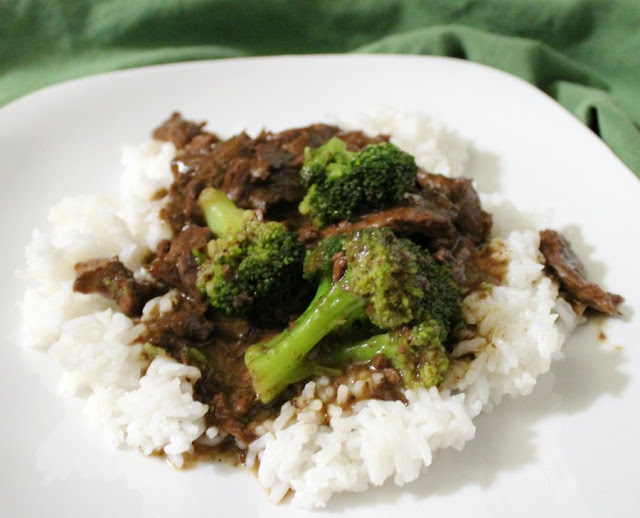 It makes your venison backstraps so tender and yummy and gives you all of the flavor of take-out Chinese food. You could use beef, of course, but I think it is a really great way to use deer. I like to cut my meat in really thin slices for this recipe. I find that the easiest way to do it is to slice it while it is still mostly frozen. Just use a really sharp knife and shave away. If you prefer chunks, feel free to go that way as well. The thin slices just ensure a really tender end product. This is a perfect dinner for a weeknight. Just throw the meat and sauce in the crockpot. I cooked mine for around 6 hours, but if you need to cook it a little longer it will be fine. The meat may start to shred a bit after a while, but it will still taste wonderful! 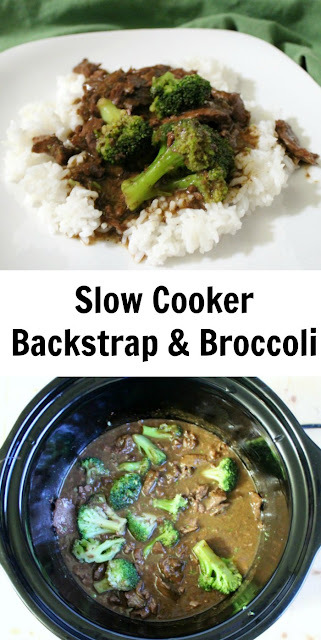 All you have to do at the end of the day is throw in the broccoli and some cornstarch and turn it up for a half hour while you make your rice. Then dinner is served and you look like a rock star! We love this just the way it is. Matt also loves it with sriracha. He likes everything a bit hotter! I think it is really good both ways. Turn the slow cooker to high and cook for a half hour. 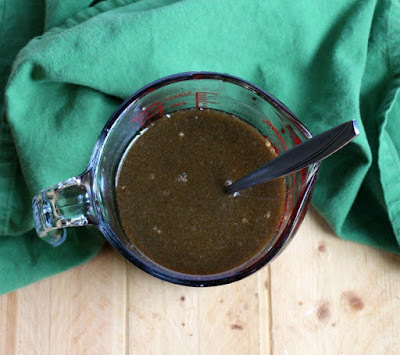 This will cook the broccoli and thicken the sauce. Make some rice while you are waiting and you will be good to go!